We are a premier ambulance service that you can count on in moments of crisis. Learn more about our history and achievements. Since resuming operations in 2006, New Windsor Volunteer Ambulance Corps reestablished itself as the premier ambulance service in New Windsor, NY, currently responding to all emergency and non-emergency medical requests. As of 2009, we are considered a paramedic level agency, staffing highly trained paramedics 24/7. In addition, we are respected in the community and regionally as a pioneer, integrating a number of capabilities and services available to the community and welcoming volunteers to join our team. NWVAC is the first volunteer ambulance service in the Hudson Valley to go wireless. 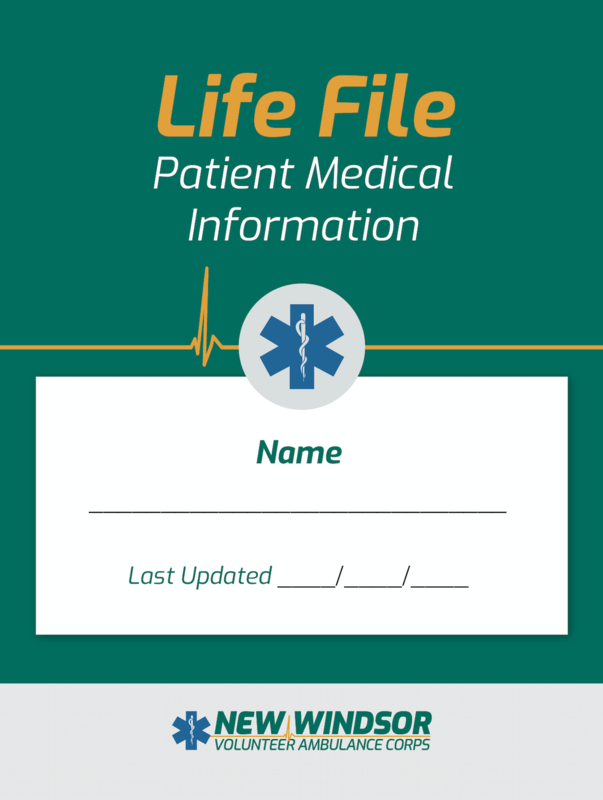 Pre-hospital care reports are transmitted directly to the hospital and the Department of Health, all over a secure server. We also have onboard digital resources to better equip us for your unique, critical needs. In 2007, NWVAC became the first ambulance corps to carry carboxy hemoglobin meters which detect carbon monoxide levels of the patient, enabling proper care. New Windsor Ambulance is able to provide dedicated EMS coverage for sporting events or large scale events, such as concerts, races and large gatherings. Please contact us for pricing and more information. NWVAC transports patients to and from area hospitals. Please contact our dispatch center at 845-565-3320 to make arrangements.